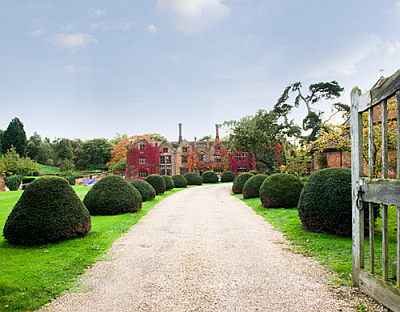 April showers. 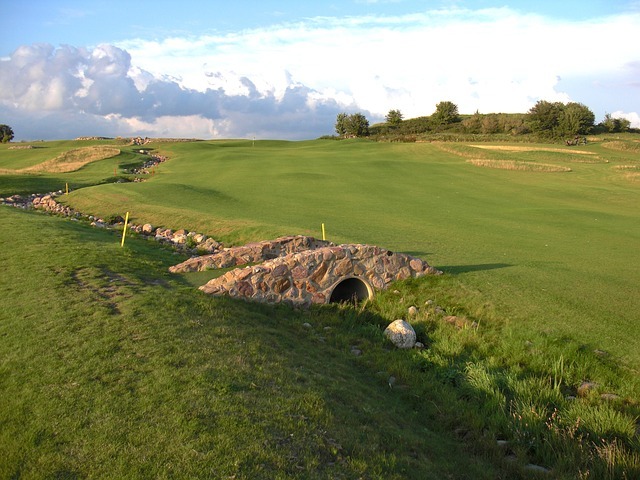 More importantly, the golf season begins. 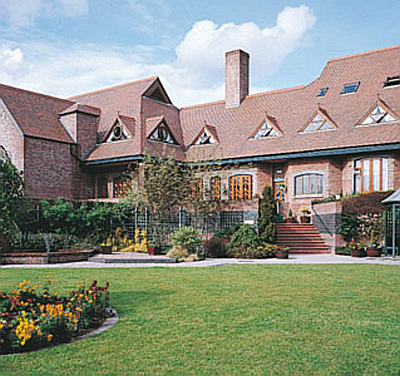 The Masters, utilise the magic of Augusta to rekindle your appetite for golf. 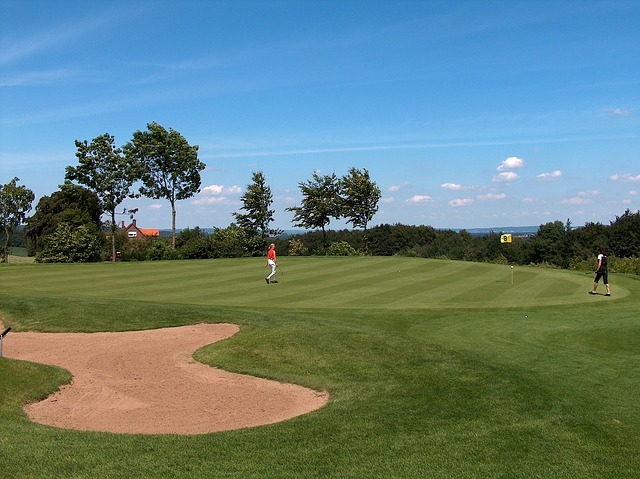 Remember that carrying an umbrella will save you shots on the course in case of one of those unpredictable little showers. 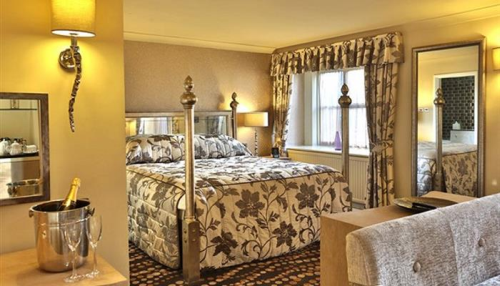 FEATURED WEEKENDS AND RECENTLY ADDED* prices based on double occupancy and two rounds of golf. 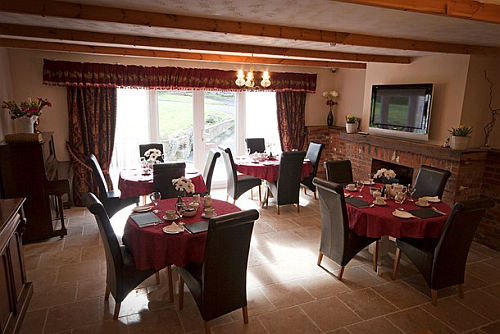 Meals and travel not included in the estimation. 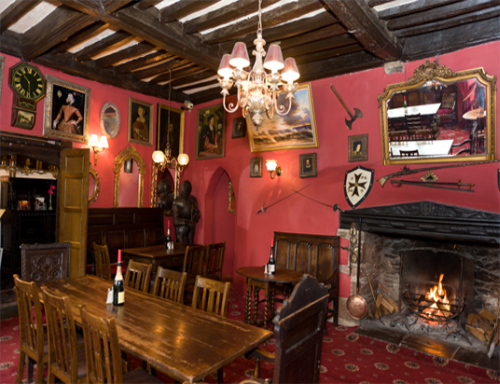 staying at The Tyr Graig Castle Hotel, Barmouth, and playing at Dolgellau Golf Club, Royal St. David's Golf Club, Aberdovey Golf Club, Machynlleth Golf Club, Porthmadog Golf Club or Criccieth Golf Club. 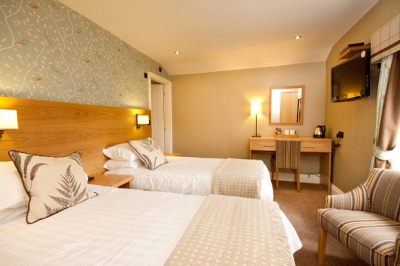 staying at The Fairways Hotel, Porthcawl, and playing at Royal Porthcawl Golf Club, Grove Golf Club Ltd., Pyle and Kenfig Golf Club, Southerndown Golf Club, Coed-y-Mwstwr Golf Club or Maesteg Golf Club. 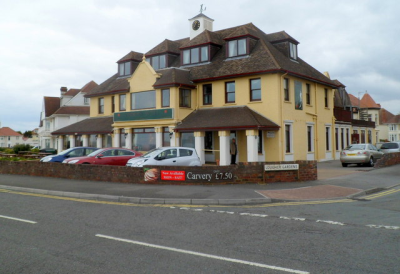 staying at The Black Lion, Abergele, and playing at Silver Birch Golf Course, Abergele Golf Club, Old Colwyn Golf Club, Kinmel Park Golf Complex, Denbigh Golf Club or Rhuddlan Golf Club. 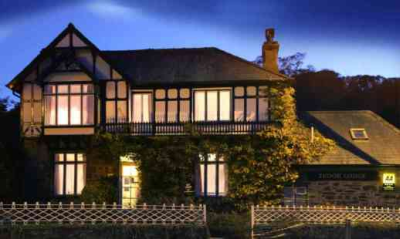 staying at The Rhedyn Guest House, Builth Wells, and playing at Builth Wells Golf Club, Llandrindod Wells Golf Club, Cradoc Golf Club, Rhosgoch Golf & Leisure Club, Brecon Golf Club or Summerhill Golf Course. 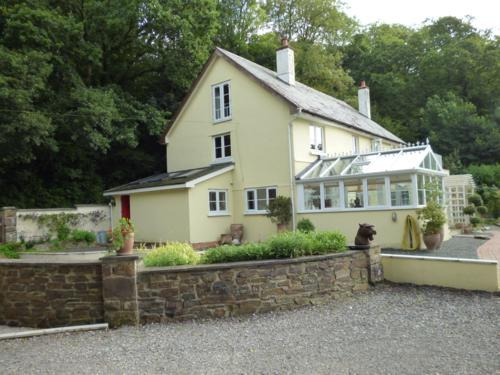 staying at The Grove, St Davids, and playing at Priskilly Forest Golf Club and Country House, Haverfordwest Golf Club, Milford Haven Golf Club Ltd, South Pembrokeshire Golf Club, Newport Links Golf Club or Trefloyne Golf Club. 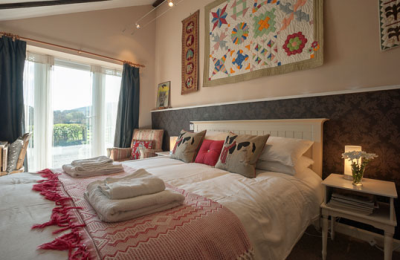 staying at The Tudor Lodge, Porthmadog, and playing at Porthmadog Golf Club, Royal St. David's Golf Club, Criccieth Golf Club, Clwb Golff Ffestiniog, Clwb Golff Pwllheli or Dolgellau Golf Club. 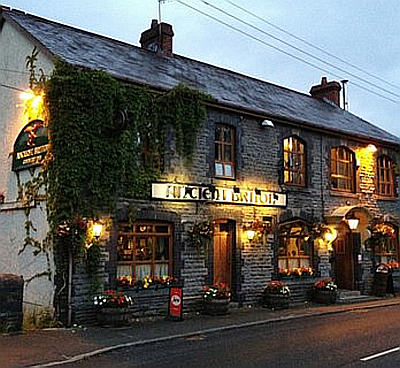 staying at The Bear Hotel, Llantwit Major, and playing at Vale Hotel, Golf & Spa Resort, St. Mary's Golf Club, RAF St. Athan Golf Club, Coed-y-Mwstwr Golf Club, Llantrisant and Pontyclun Golf Club or Cottrell Park Golf Club. 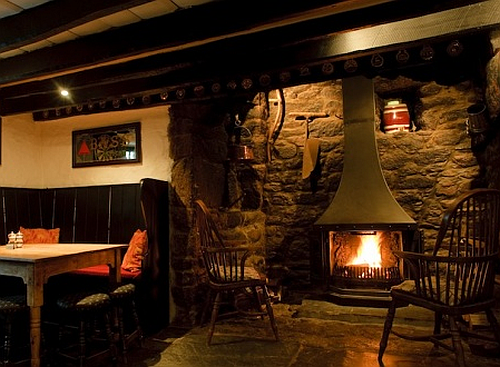 staying at The Swan, Hay-on-Wye, and playing at Summerhill Golf Course, Rhosgoch Golf & Leisure Club, Kington Golf Club, The Herefordshire Golf Club, Builth Wells Golf Club or Cradoc Golf Club. 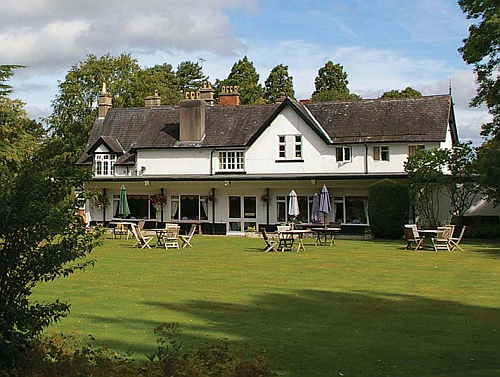 staying at The Radnorshire Arms Hotel, Crossgates, and playing at Knighton Golf Club, Kington Golf Club, The Herefordshire Golf Club, Rhosgoch Golf & Leisure Club, Leominster Golf Club or Grove Golf and Bowl Centre. 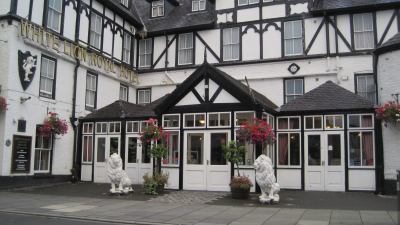 staying at The White Lion Royal Hotel, Bala, and playing at Bala Golf Club, Clwb Golff Ffestiniog, Betws-y-Coed Golf Club, Ruthin Pwllglas Golf Club, Dolgellau Golf Club or Vale of Llangollen Golf Club Ltd..
staying at The Globe, Topsham, and playing at Exminster Golf Centre, Exeter Golf and Country Club, Oak Meadow Golf Club, Woodbury Park Hotel, Golf and Country Club, East Devon Golf Club or Newton St. Cyres Golf Course. 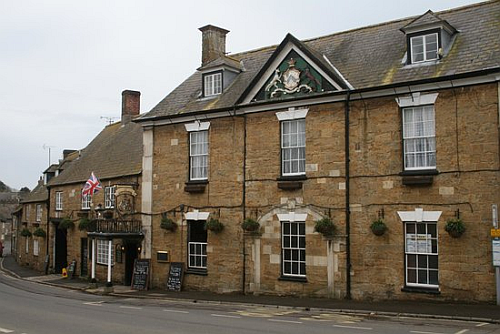 staying at The Langdon Court, Heybrook Bay, and playing at Staddon Heights Golf Club, Elfordleigh Hotel Golf and Country Club, Sparkwell Golf Club, China Fleet Country Club, Dinnaton Golf Club or Whitsand Bay Hotel Golf Club. 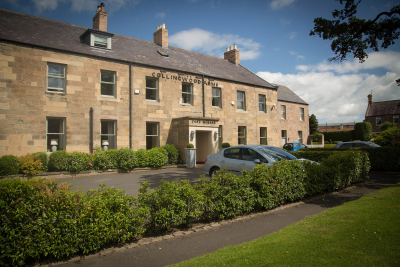 staying at The Clovenfords Country Inn, Galashiels and District, and playing at Torwoodlee Golf Club, Galashiels Golf Club, Selkirk Golf Club, Melrose Golf Club, Lauder Golf Club or Innerleithen Golf Club. 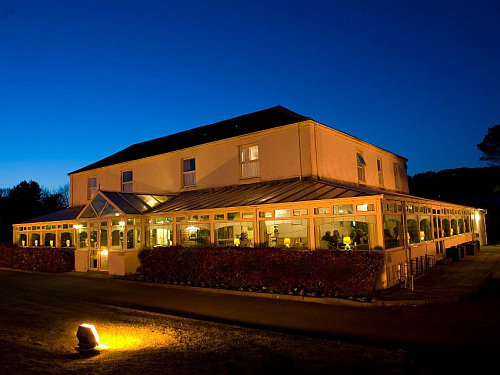 staying at The Brandon House Hotel, New Ross, and playing at New Ross Golf Club, Faithlegg Golf Club, Waterford Castle Golf Club, Waterford Golf Club, Mountain View Golf Club or Williamstown Golf Club. 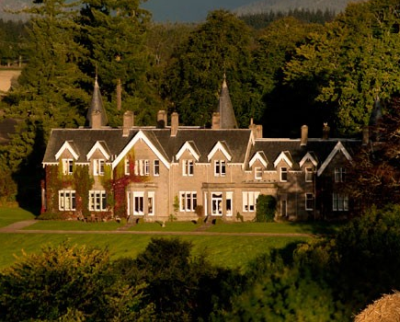 staying at The Glenmoriston Town House, Inverness, and playing at Inverness Golf Club, Loch Ness Golf Course, Torvean Golf Club, Tigh Osda Golf and Country Club, Castle Stuart Golf or Fortrose and Rosemarkie Golf Club. 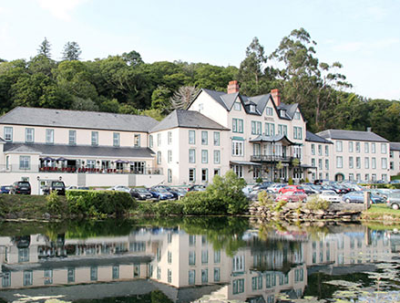 staying at The Glengarriff Eccles Hotel, Bantry Bay, and playing at Glengarriff Golf Club, Bantry Bay Golf Club, Kenmare Golf Club, Ring of Kerry Golf Club, Parknasilla Golf Club or Berehaven Golf Club. 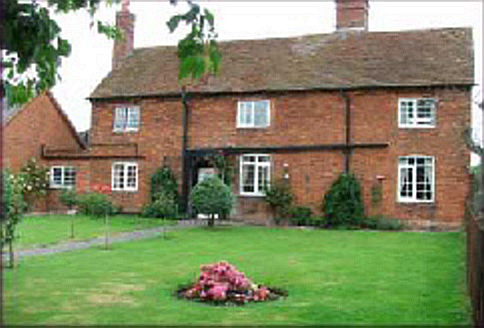 staying at The Illshaw Heath Farm, Hockley Heath, and playing at Shirley Golf Club, Ladbrook Park Golf Club Ltd, Widney Manor Golf Club, Tidbury Green Golf Club, Robin Hood Golf Club or Fulford Heath Golf Club Ltd.
staying at The Houndshill Inn, Ettington, and playing at Welcombe Hotel and Golf Course, Stratford-on-Avon Golf Club, Ingon Manor Hotel Golf and Country Club, Stratford Oaks Golf Club, Bidford Grange Hotel & Golf Complex or Brailes Golf Club Ltd.
staying at The Collingwood Arms Hotel, Cornhill on Tweed, and playing at Hirsel Golf Club, Kelso Golf Club, Duns Golf Club, Wooler Golf Club, The Roxburghe Hotel And Golf Course or Berwick-upon-Tweed (Goswick) Golf Club. 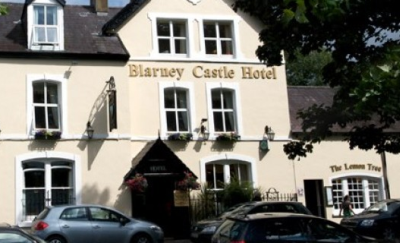 staying at The Blarney Castle Hotel, Blarney, and playing at Blarney Golf Club, Muskerry Golf Club, Kilmashogue Golf Club, Frankfield Golf Club, Lee Valley Golf and Country Club or Douglas Golf Club. 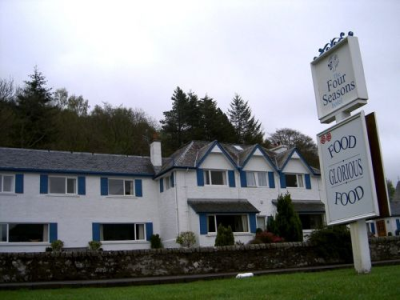 staying at The Four Seasons Hotel, Strathearn, and playing at St. Fillans Golf Club, Comrie Golf Club, Killin Golf Club, Auchnafree Golf Course, Culcrieff Golf Club or Crieff Golf Club. 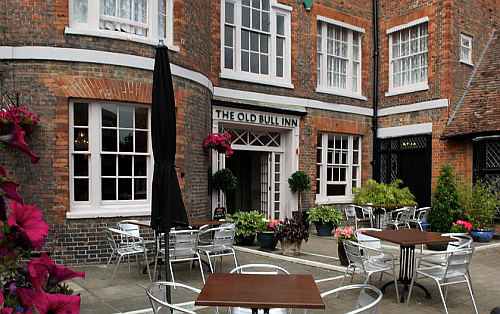 staying at The Bull Hotel, Long Melford, and playing at Newton Green Golf Club, Clare Park Lake Golf Course, Stoke by Nayland Golf Club, Colne Valley Golf Club, Haverhill Golf Club Ltd or Gosfield Lake Golf Club. 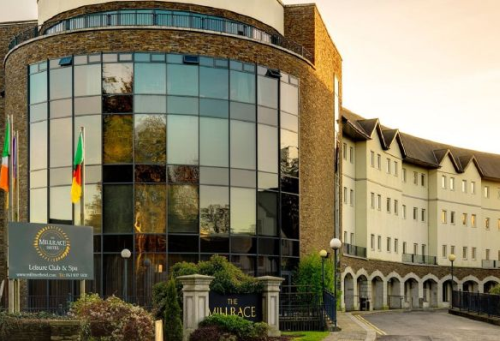 staying at The Hunters Hotel, Rathnew, and playing at Wicklow Golf Club, Blainroe Golf Club, Druids Glen Golf Club, Roundwood Golf Club, Djouce Mountain Golf Club or Kilcoole Golf Club. 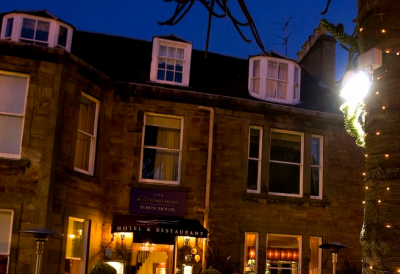 staying at The Royal Ivy Hotel, Bridge of Allan, and playing at Bridge Of Allan Golf Club, Stirling Golf Club, Dunblane New Golf Club, Brucefields Family Golf Centre, Braehead Golf Club or Alva Golf Club. 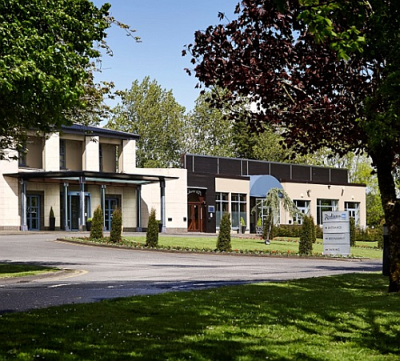 staying at The Clanard Court Hotel, Atthy, and playing at Athy Golf Club, Kilkea Castle Golf Club, Leixlip Golf Club, Baltinglass Golf Club, Carlow Golf Club or Curragh Golf Club. 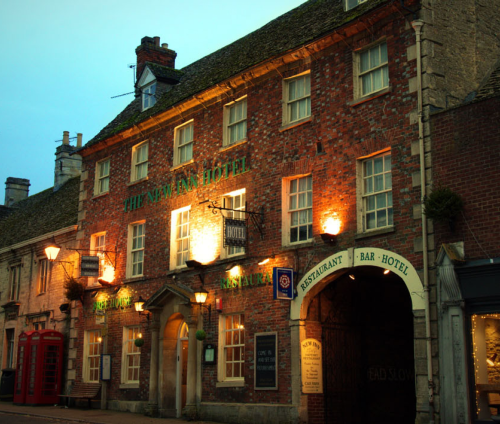 staying at The Castle Inn, Bungay, and playing at Bungay and Waveney Valley Golf Club, Beccles Golf Club, Halesworth Golf Club, De Vere Dunston Hall Hotel and Country Club, Rookery Park Golf Club or Caldecott Hall Golf Club Hotel. 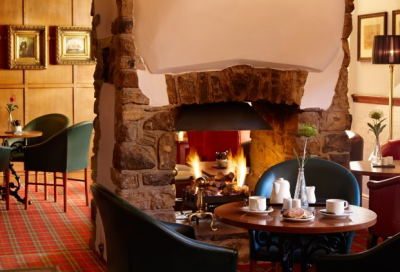 staying at The Royal George, Birdlip, and playing at Cotswold Hills Golf Club Ltd, Lilley Brook Golf Club, Painswick Golf Club, Gloucester Golf Club, Brickhampton Court Golf Complex or Cirencester Golf Club. 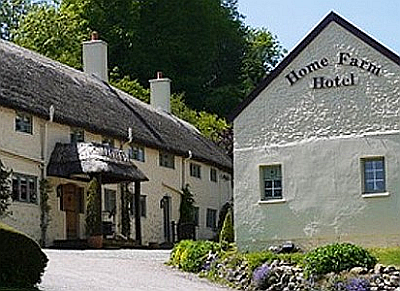 staying at The Home Farm Hotel, Honiton, and playing at Honiton Golf Club, Otter Valley Golf Centre, Axe Cliff Golf Club, Oak Mead Family Golf, Lyme Regis Golf Club or Sidmouth Golf Club. 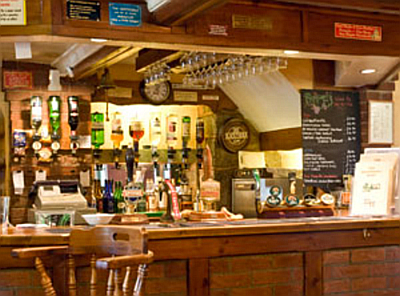 staying at The George Hotel, Castle Cary, and playing at Wheathill Golf Club, Wincanton Golf Club, Sherborne Golf Club, Bullpits Golf Club, The Mendip Golf Club Ltd. or Wells (Somerset) Golf Club Ltd.
staying at The Double Tree Hotel, Congresbury, and playing at Mendip Spring Golf Club, Tall Pines Golf Club, Clevedon Golf Club, Tickenham Golf Club, Worlebury Golf Club or Long Ashton Golf Club. 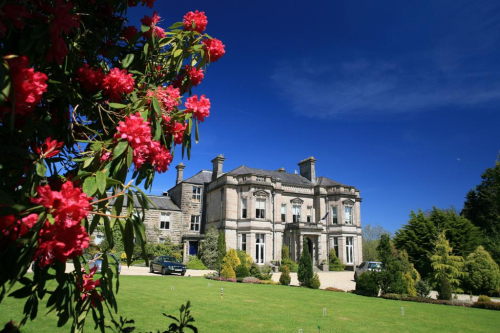 staying at The Ballathie Country House Hotel, Stanley, and playing at Blairgowrie Golf Club, Murrayshall Golf Course, Strathmore Golf Centre, Dunkeld and Birnam Golf Club, Perth Ladies Golf Club or North Inch Golf Course. 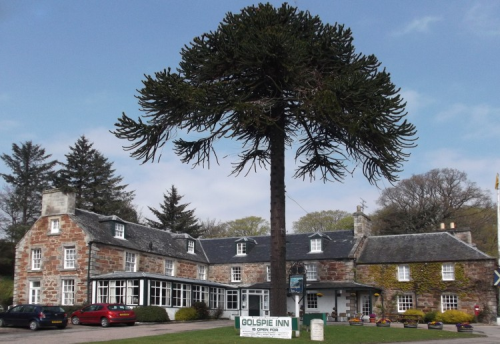 staying at The Old Manor Hotel, Lundin Links, and playing at Lundin Golf Club, Lundin Ladies Golf Club, Leven Golfing Society, Scoonie Golf Club, Leven Thistle Golf Club or Charleton Golf and Country Club. 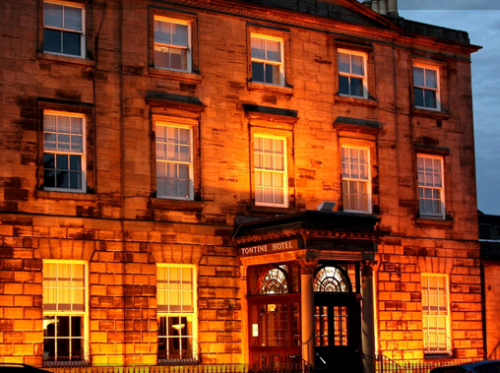 staying at The Collingwood Arms, Cornhill-On-Tweed, and playing at Hirsel Golf Club, Kelso Golf Club, Duns Golf Club, Wooler Golf Club, The Roxburghe Hotel And Golf Course or Berwick-upon-Tweed (Goswick) Golf Club. 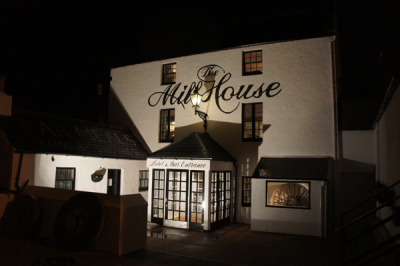 staying at The Mill House Hotel, Buckie, and playing at Buckpool Golf Club, Spey Bay Golf Links & Hotel, Garmouth and Kingston Golf Club, Strathlene Golf Club, Keith Golf Club or Cullen Golf Club. 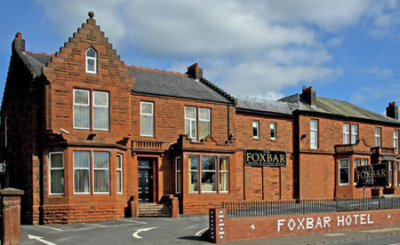 staying at The Foxbar Hotel, Irvine Valley, and playing at Caprington Golf Club, Annanhill Golf Club, Loudoun Gowf Club, Dundonald Links, Western Gailes Golf Club or Kilmarnock (Barassie) Golf Club. 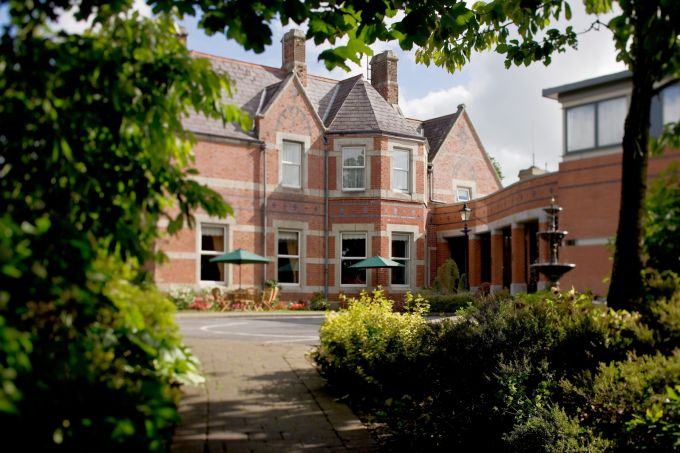 staying at The Templeton Hotel, Ballyclare, and playing at Hilton Templepatrick Golf Club, Greenacres Golf Club, Ballyclare Golf Club, Ballyearl Golf Club, Massereene Golf Club or Burnfield House Golf Club. 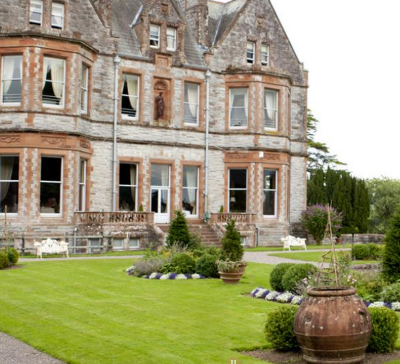 staying at The Castle Leslie Estate, County Monaghan, and playing at Aughnacloy Golf Club, Rossmore Golf Club, County Armagh Golf Club, Loughgall Country Park and golf course, Dungannon Golf Club or Castleblayney Golf Club. 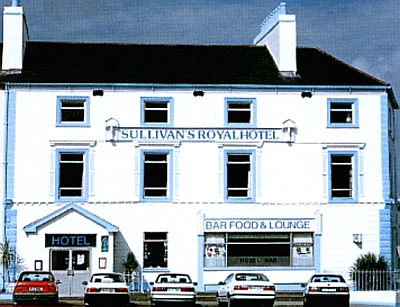 staying at The Sullivans Royal Hotel, County Galway, and playing at Gort Golf Club, Galway Bay Golf and Country Club, Athenry Golf Club, East Clare Golf Club, Loughrea Golf Club or Curra West Golf Club. 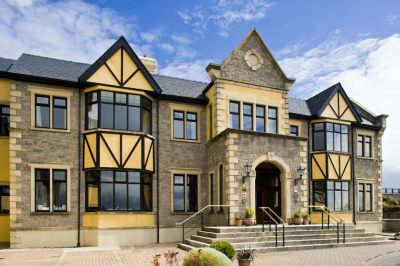 staying at The Falls Hotel and Spa, Ennistymon, and playing at Lahinch - Castle Course, Lahinch - Old Course, Spanish Point Golf Club, Woodstock Golf Club, Ennis Golf Club or Doonbeg Golf Club. 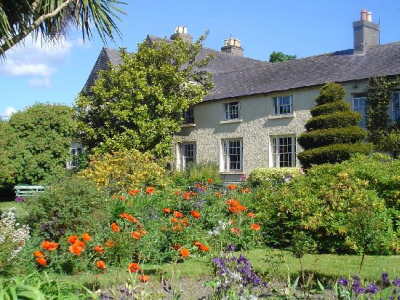 staying at The Knockranny House Hotel, County Mayo, and playing at Westport Golf Club, Castlebar Golf Club, Mulranny Golf Club, Ballinrobe Golf Club, Ashford Castle Golf Club or Claremorris Golf Club. 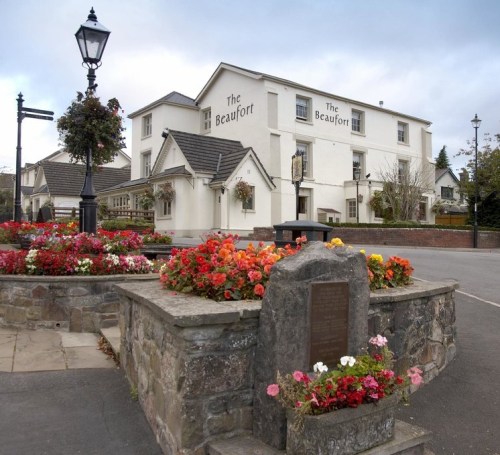 staying at The Ancient Briton Hotel, Penycae, and playing at Palleg and Swansea Valley Golf Course, Glynneath Golf Club, Garnant Park Golf Course, Pontardawe Golf Club, Neath Golf Club or Inco Golf Club. 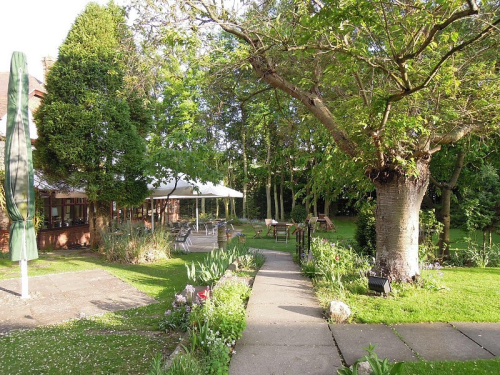 staying at The Olde Windmill Inn, Great Cressingham, and playing at Swaffham Golf Club, Dunham Golf Club, The Norfolk Golf and Country Club, Feltwell Golf Club, Dereham Golf Club or Thetford Golf Club. 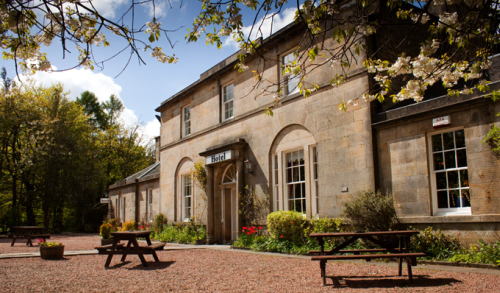 staying at The Bankton House Hotel, Livingston, and playing at Deer Park Golf and Country Club, Pumpherston Golf Club, Harburn Golf Club, Uphall Golf Club, Oatridge Golf Course or Marriott Dalmahoy Hotel and Country Club. 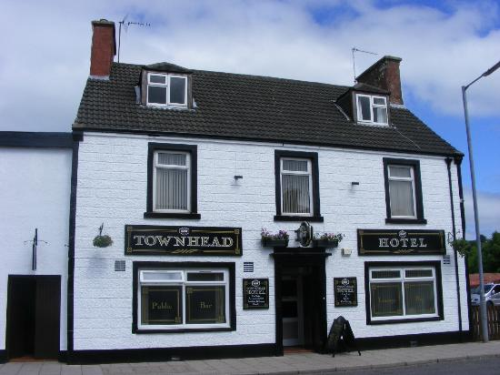 staying at The Headfort Arms Hotel, County Meath, and playing at Headfort Golf Club - New Course, Headfort Golf Club - Old Course, Ballinlough Castle Golf Club, Navan Golf Club, Glebe Golf Club or Virginia Golf Club. 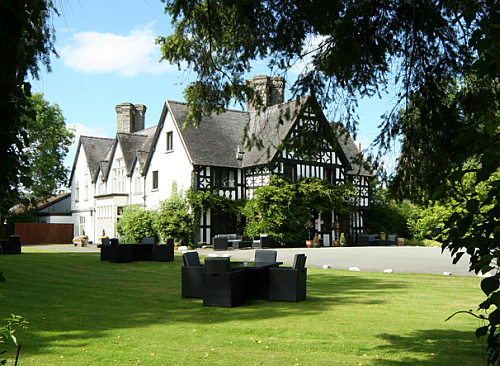 staying at The Maesmawr Hall Hotel, Caersws, and playing at St. Giles Golf Club, St. Idloes Golf Club, Welshpool Golf Club, Machynlleth Golf Club, Knighton Golf Club or Llandrindod Wells Golf Club. 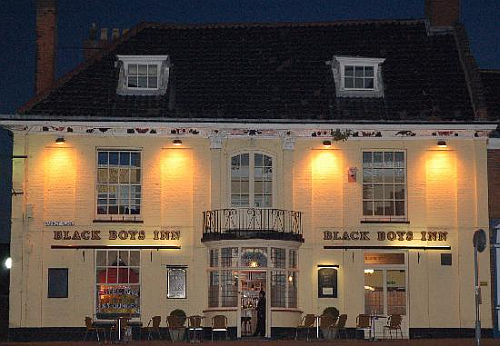 staying at The Black Boys Hotel, Aylsham, and playing at Weston Park Golf Club, Wensum Valley Hotel Golf & Country Club, Marriott Sprowston Manor Hotel and County Club, Links Country Park Hotel and Golf Club, Costessey Park Golf Course or Royal Cromer Golf Club. 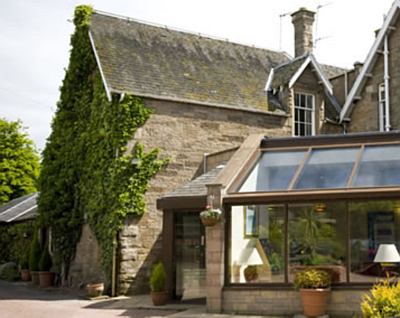 staying at The Golspie Inn, Golspie, and playing at Golspie Golf Club, Brora Golf Club, Royal Dornoch Golf Club, The Carnegie Golf Club at Skibo Castle, Tain Golf Club or Tarbat Golf Club. 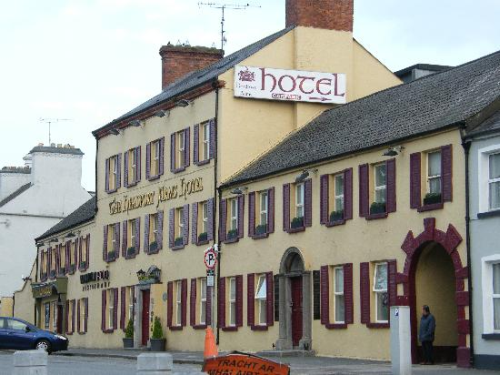 staying at The Cavan Crystal Hotel, Bellanagh, and playing at County Cavan Golf Club, Belturbet Golf Club, Clones Golf Club, Slieve Russell Golf Club, Virginia Golf Club or Ballinamore Golf Club. 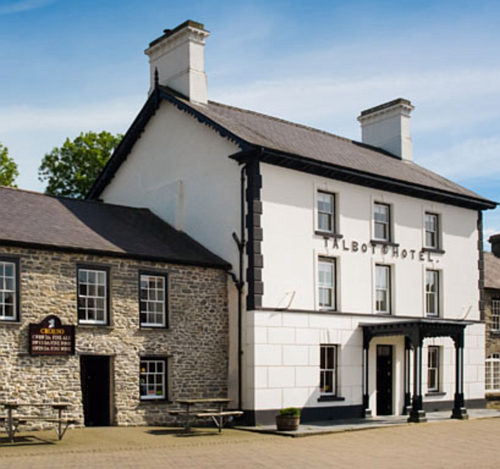 staying at The Y Talbot Hotel, Tregaron, and playing at Cilgwyn Golf Club, Penrhos Golf and Country Club, Penlanlas Golf Club, Aberystwyth Golf Club, Borth and Ynyslas Golf Club Ltd or Cwmrhydneuadd Golf Club. 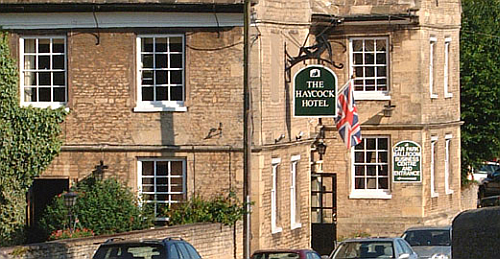 staying at The Haycock Hotel, Peterborough, and playing at Peterborough Milton Golf Club, Elton Furze Golf Club, Orton Meadows Golf Course, Burghley Park (Stamford) Golf Club, Thorpe Wood Golf Course or Luffenham Heath Golf Club. 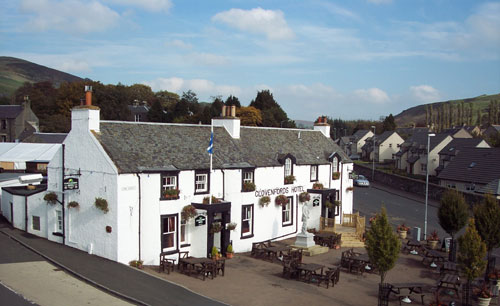 staying at The Townhead Hotel, Lockerbie, and playing at Lockerbie Golf Club, Lochmaben Golf Club, Hoddom Castle Golf Course, The Pines Golf Club, Powfoot Golf Club or Dumfries and County Golf Club. 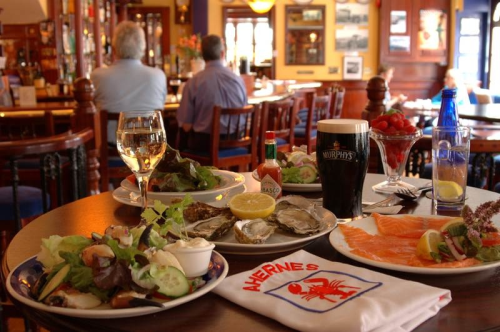 staying at The Ahernes Townhouse, Youghal, and playing at Youghal Golf Club, West Waterford Golf Club, East Cork Golf Club, Lismore Golf Club, Gold Coast Golf Club or Water Rock Golf Club. 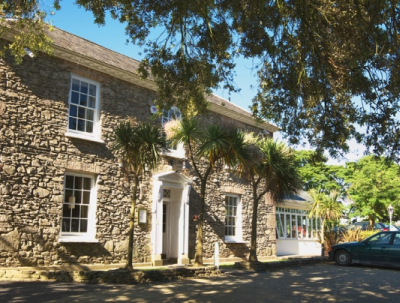 staying at The Hammet House, Abercych, and playing at Cardigan Golf Club, Cwmrhydneuadd Golf Club, Newport Links Golf Club, Carmarthen Golf Club, Derllys Court Golf Club or Priskilly Forest Golf Club and Country House. 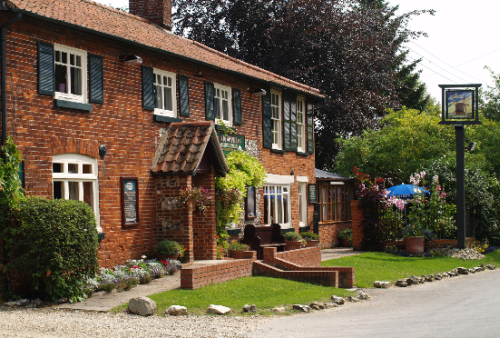 staying at The Wheatsheaf, Swineshead, and playing at Kirton Holme Golf Club, Boston West Golf Club, South Kyme Golf Club, The Spalding Golf Club, Boston Golf Club or Sleaford Golf Club. 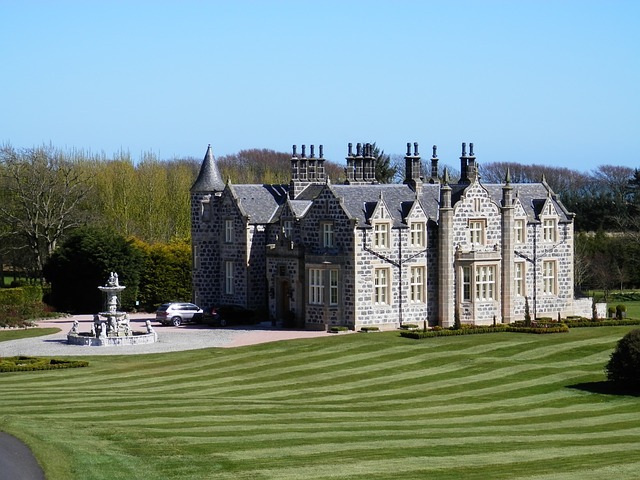 staying at The Tre-Ysgawen Hall, Llangefni, and playing at Storws Wen Golf Club, Llangefni Public Golf Course, Bull Bay Golf Club Ltd, The Anglesey Golf Club Ltd, Baron Hill Golf Club Ltd or Penrhyn Golf Complex. 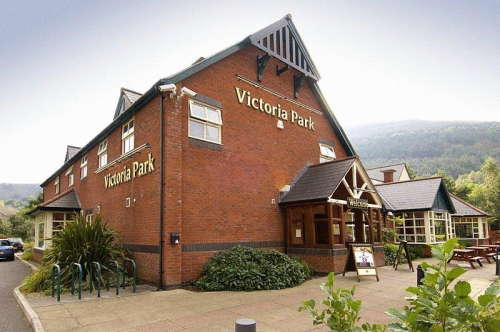 staying at The Premier Inn Ebbw Vale Hotel, Ebbw Vale, and playing at West Monmouthshire Golf Club, Tredegar and Rhymney Golf Club, Bargoed Golf Club, Blackwood Golf Club, Old Rectory Hotel and Golf Club or Pontypool Golf Club. 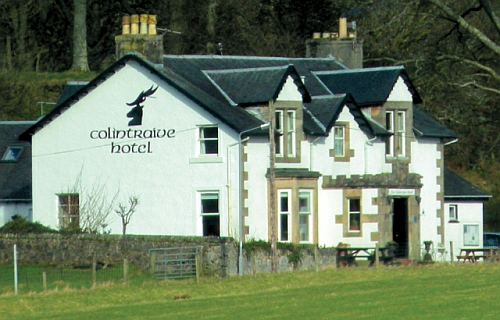 staying at The Colintraive Hotel, Isle of Bute, and playing at Kyles Of Bute Golf Club, Port Bannatyne Golf Club, Bute Golf Club, Rothesay Golf Club, Innellan Golf Club or Cowal Golf Club. 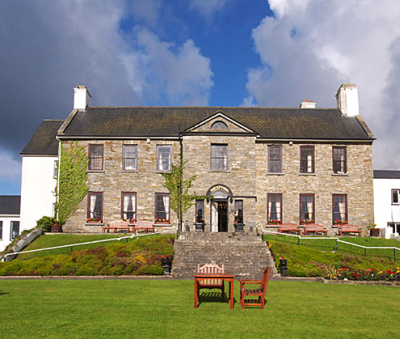 staying at The An Grianan Hotel, Burt, and playing at North-West Golf Club, Buncrana Golf Club, Foyle International Golf Centre - Championship, Foyle International Golf Centre - Woodlands, City of Derry - Dunhugh Course or City of Derry Golf Club. 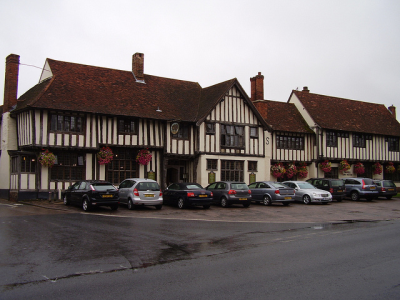 staying at The Seckford Hall Hotel, Woodbridge, and playing at Seckford Golf Club, Woodbridge Golf Club, Waldringfield Heath Golf Club, Ufford Park Hotel, Fynn Valley Golf Club or Rushmere Golf Club. 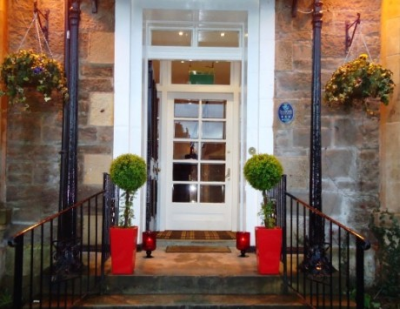 staying at The Tontine Hotel, Greenock, and playing at Greenock Golf Club, Greenock Whinhill Golf Club, Gourock Golf Club, Port Glasgow Golf Club, Cardross Golf Club or Helensburgh Golf Club. 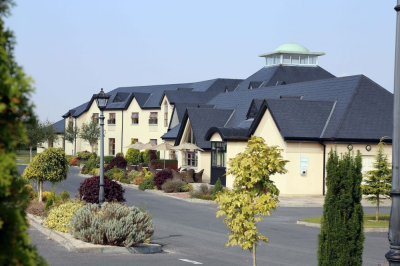 staying at The Radisson Blu Hotel and Spa, Limerick, and playing at Limerick Golf Club, Rathbane Golf Club, Castletroy Golf Club, Clonlara Golf Club, Adare Golf Club or Ballyneety Golf Club. 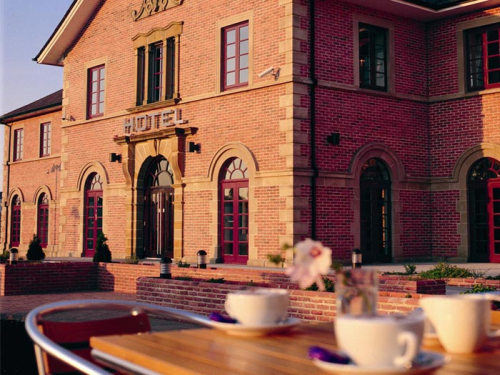 staying at The Cross Lanes Hotel, Marchwiel, and playing at Plassey Golf Club, Clays Golf Club, Wrexham Golf Club, Moss Valley Golf Club, Penycae Golf Club Ltd or De Vere Carden Park Hotel Golf Resort and Spa. 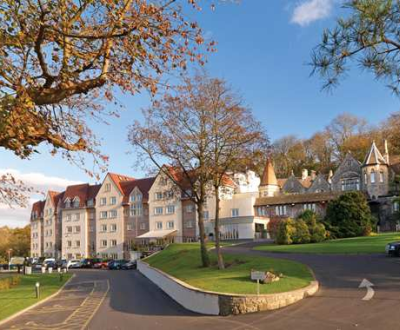 staying at The Ashburnham Hotel, Burry Port, and playing at Ashburnham Golf Club, Glyn Abbey Golf Club, Machynys Peninsula Golf and Country Club, Llanstephan Golf Course, Gower Golf Club or Pennard Golf Club. 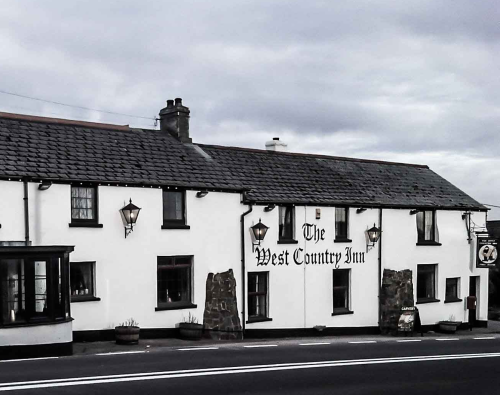 staying at The Beaufort Arms, Raglan, and playing at Raglan Parc Golf Club, Alice Springs Golf Club, The Rolls of Monmouth Golf Club, Woodlake Park Golf and Country Club, Wernddu Golf Club or Monmouth Golf Club. 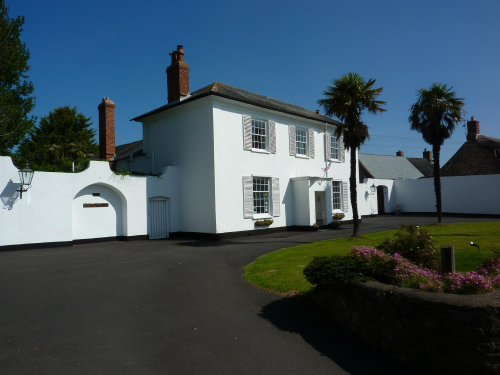 staying at The Lovesgrove Country Guest House, Pembroke, and playing at South Pembrokeshire Golf Club, Milford Haven Golf Club Ltd, Trefloyne Golf Club, Tenby Golf Club, Haverfordwest Golf Club or Priskilly Forest Golf Club and Country House. 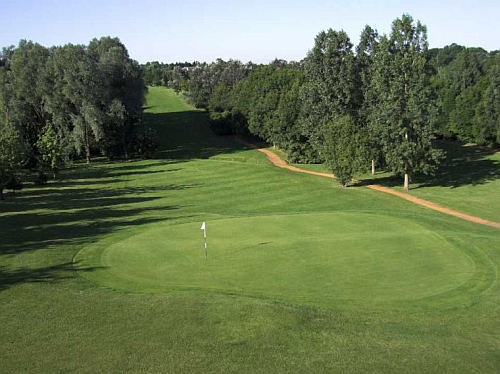 staying at The Abbotsley Golf Hotel, Abbotsley, and playing at Abbotsley Golf Club and Hotel, Wyboston Lakes Golf Course, St. Neots Golf Club, John O'Gaunt Golf Club, Colmworth and North Bedfordshire Golf Club or Bourn Golf Club. 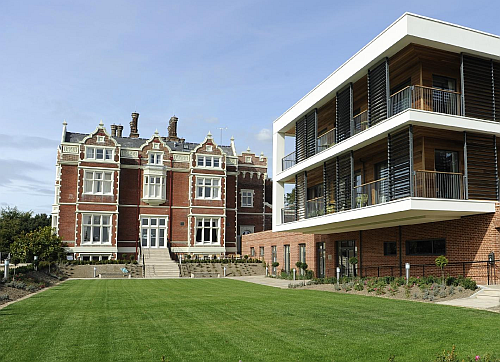 staying at The Wivenhoe House Hotel, Alresford, and playing at Lexden Wood Golf Club, Birch Grove Golf Club, Colchester Golf Club, Stoke by Nayland Golf Club, Brett Vale Golf Club or Five Lakes Hotel Golf Country Club and Spa. 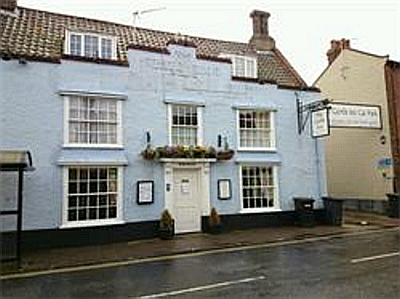 staying at The Old Bull Inn Hotel, Royston, and playing at Royston Golf Club, Whaddon Golf Centre, Heydon Grange Golf and Country Club, Barkway Park Golf Club, Malton Golf or John O'Gaunt Golf Club. 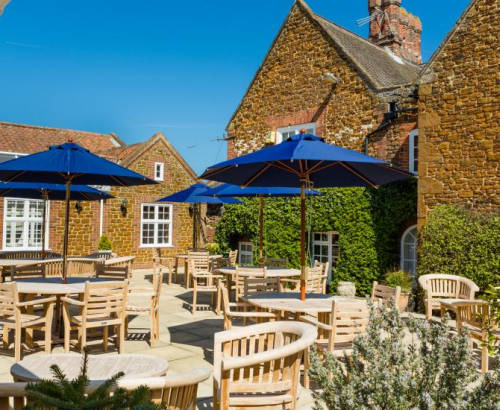 staying at The Caley Hall Hotel, Hunstanton, and playing at Hunstanton Golf Club, Searles Resort Golf and Country Club, Heacham Manor, Royal West Norfolk Golf Club, King's Lynn Golf Club or Seacroft Golf Club. 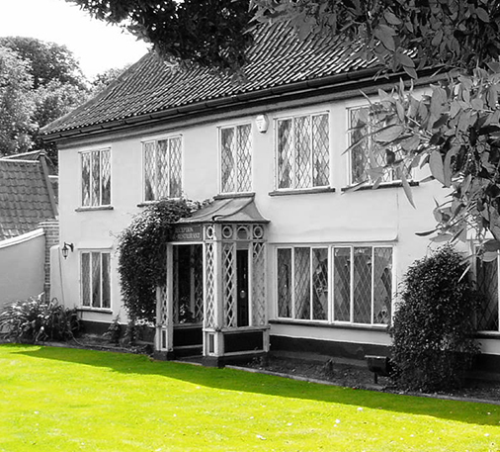 staying at The Rosery Country House Hotel, Newmarket, and playing at Links Golf Club, Royal Worlington and Newmarket Golf Club, West Suffolk Golf Centre, Ely City Golf Course Ltd, Gog Magog Golf Club or Girton Golf Club. 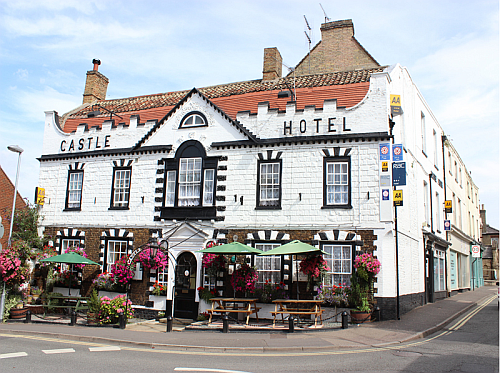 staying at The Castle Hotel, Downham Market, and playing at Ryston Park Golf Club, Middleton Hall Golf Club, Eagles Golf Club, Feltwell Golf Club, Swaffham Golf Club or King's Lynn Golf Club. 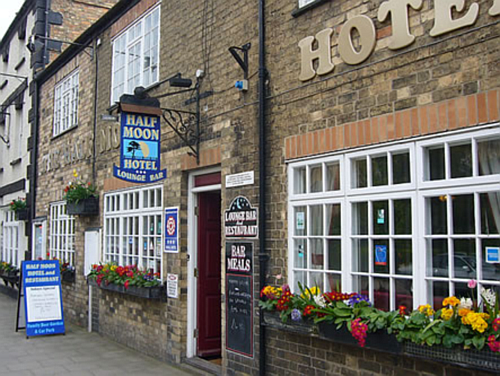 staying at The Half Moon Hotel, Hogsthorpe, and playing at Woodthorpe Hall Golf Club, Sandilands Golf Club, Addlethorpe Golf and Country Club, Kenwick Park Golf Club, Southview Golf Club or Louth Golf Club. 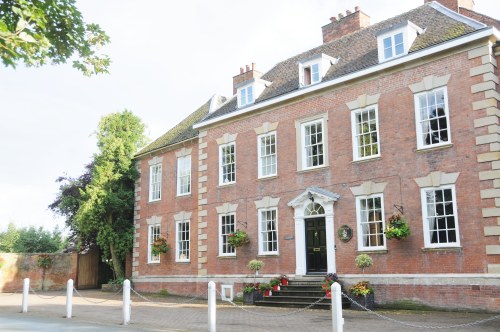 staying at The Brome Grange Hotel, Rickinghall, and playing at Diss Golf Club, Stonham Barns Golf Centre, Cretingham Golf Club, Stowmarket Golf Club Ltd, Bungay and Waveney Valley Golf Club or De Vere Dunston Hall Hotel and Country Club. 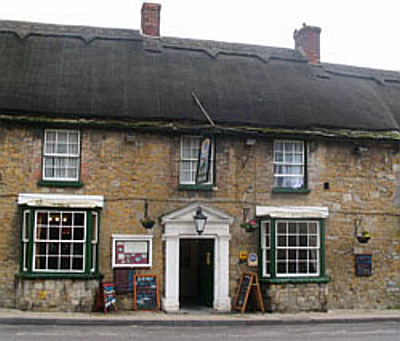 staying at The Ilchester Arms Hotel, Abbotsbury, and playing at Wessex Golf Centre, Weymouth Golf Club Ltd, Bridport and West Dorset Golf Club, Came Down Golf Club, Charminster Golf Club or Lyons Gate Golf Club. 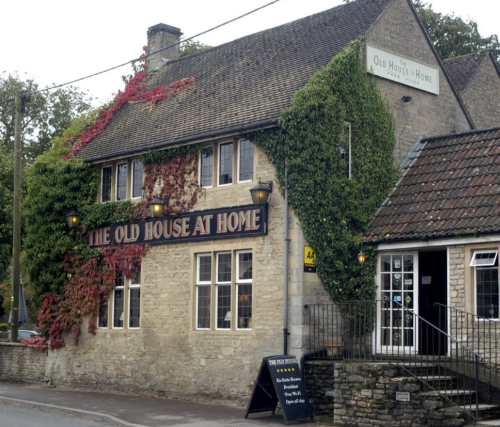 staying at The Old House At Home Inn, Castle Combe, and playing at Manor House Hotel and Golf Club, The Players Golf Club, Chipping Sodbury Golf Club, Westonbirt Golf Course, Chippenham Golf Club or The Kendleshire Golf Club. 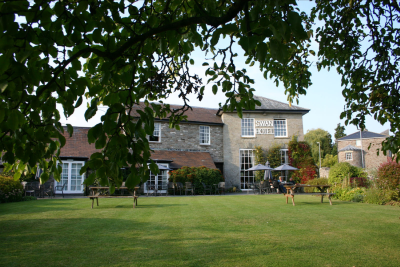 staying at The Old Bakehouse, Chulmleigh, and playing at Chulmleigh Golf Course, Highbullen Hotel Golf Course, Libbaton Golf Club Ltd., Waterbridge Golf Course, Portmore Golf Park or Okehampton Golf Club. 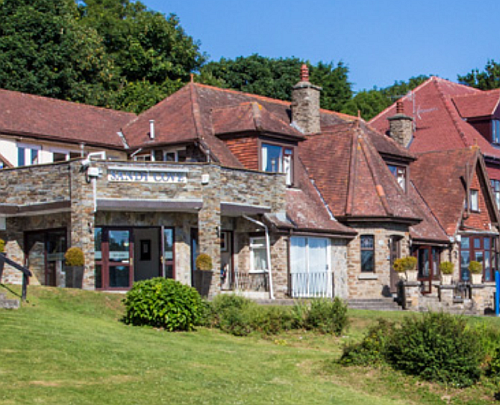 staying at The Marazion Hotel, Marazion, and playing at Praa Sands Golf Club, West Cornwall Golf Club, Tregenna Castle Hotel Golf and Country Club, Cape Cornwall Golf Club, Helston Golf and Leisure or Culdrose Golf Club. 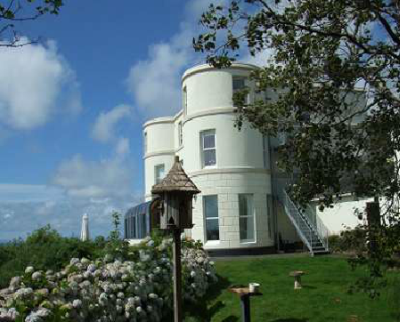 staying at The Sandy Cove Hotel, Berrynarbor, and playing at Ilfracombe Golf Club, Willingcott Valley Golf Course, Ilfracombe and Woolacombe Golf Range, Mortehoe and Woolacombe Golf Club, Saunton Golf Club or Portmore Golf Park. 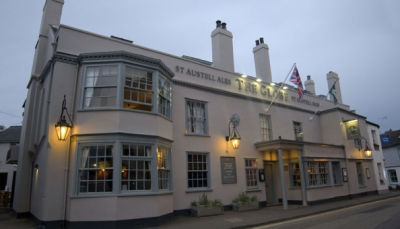 staying at The White House, Williton, and playing at Enmore Park Golf Club, Cannington Golf Course, Oake Manor Golf Club, Burnham and Berrow Golf Club, Vivary Park Golf Course or Taunton Vale Golf Club. 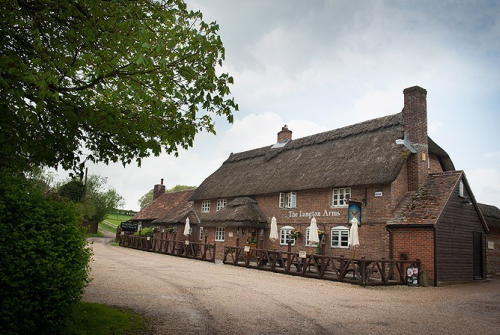 staying at The Langton Arms, Blandford Camp, and playing at Ashley Wood Golf Club, Sturminster Marshall Golf Club, Rushmore Golf Club, Crane Valley Golf Club, Broadstone (Dorset) Golf Club or Canford School Golf Club. 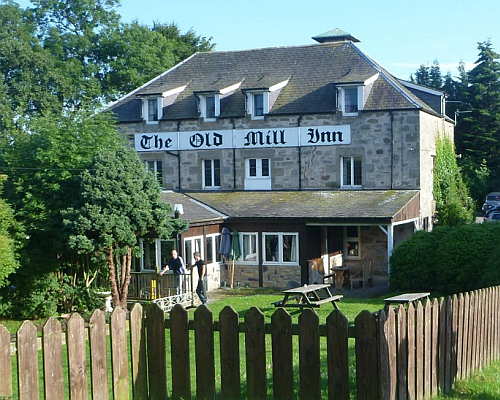 staying at The Old Mill Inn, Forres, and playing at Forres Golf Club, Nairn Dunbar Golf Club, The Nairn Golf Club, Cawdor Castle Golf Course, Hopeman Golf Club or Elgin Golf Club. 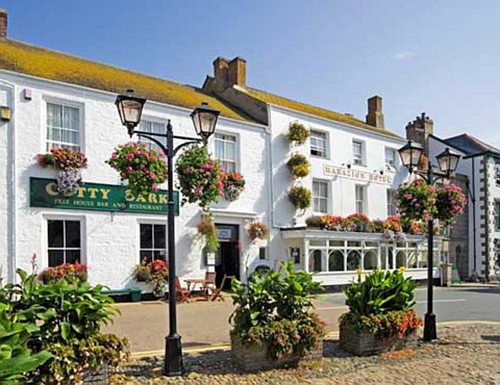 staying at The West Country Inn, Bradworthy, and playing at Hartland Forest Golf Club, Ivyleaf Golf Course, Bude and North Cornwall Golf Club, Holsworthy Golf Club, Royal North Devon Golf Club or Torrington Golf Club. 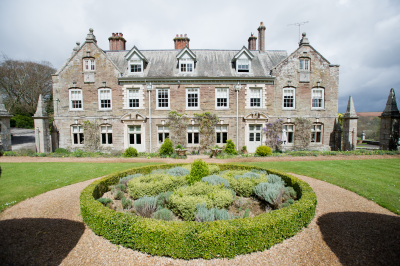 staying at The Churston Court, Brixham, and playing at Churston Golf Club Ltd, Dartmouth Golf and Country Club, Torquay Golf Club, Dainton Park Golf Club, Hele Park or Teignmouth Golf Club. 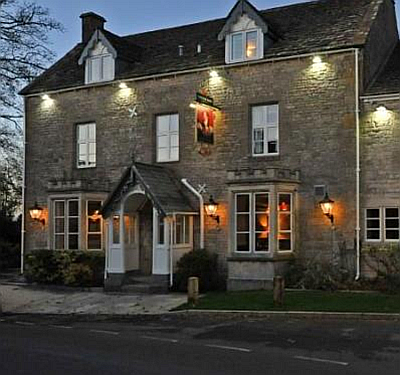 staying at The New Inn, Lechlade on Thames, and playing at Wrag Barn Golf and Country Club, Highworth Community Golf Centre, Faringdon Golf Course, Shrivenham Park Golf Course, Burford Golf Club or Carswell Golf and Country Club. 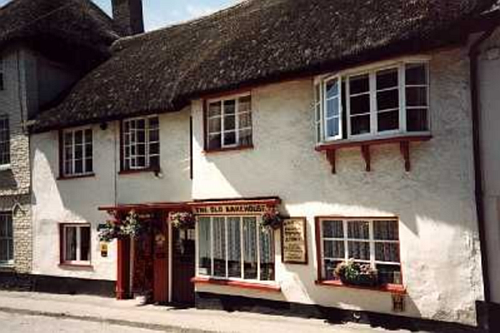 staying at The Crown Inn, Lanlivery, and playing at Lostwithiel Golf Hotel & Country Club, Lanhydrock Hotel and Golf Club, Carlyon Bay Hotel Golf Course, St. Austell Golf Club, Porthpean Golf Club or St. Kew Golf Club. 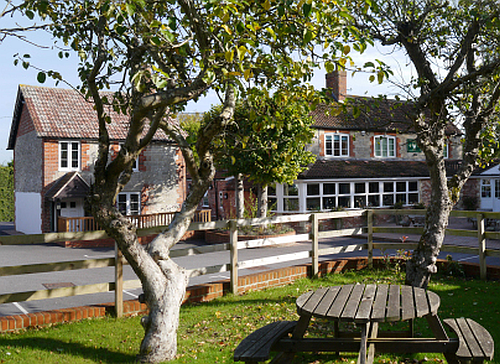 staying at The Dove Inn, Warminster, and playing at West Wilts Golf Club, Thoulstone Park Golf Club, Erlestoke Golf Club, Bullpits Golf Club, Port Regis Golf Club or Orchardleigh Golf Club. 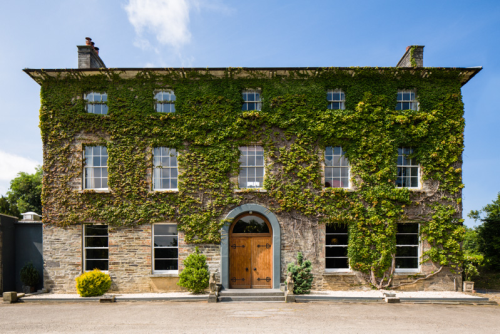 staying at The Newmoor Park, Launceston, and playing at Launceston Golf Club, Trethorne Golf Club, Hurdwick Golf Club, Tavistock Golf Club, St. Mellion Hotel, Golf and Country Club or Holsworthy Golf Club. 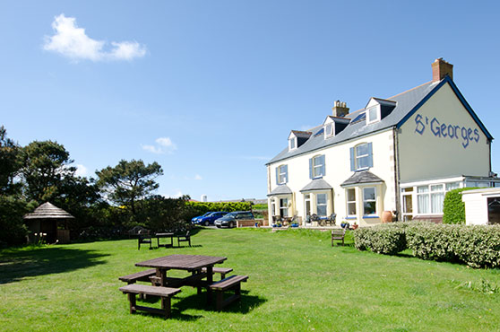 staying at The St Georges Country House Hotel, Perranporth, and playing at Perranporth Golf Club, Holywell Bay Golf Park, Newquay Golf Club, Truro Golf Club, Radnor Golf and Ski Centre or Killiow Golf Club. 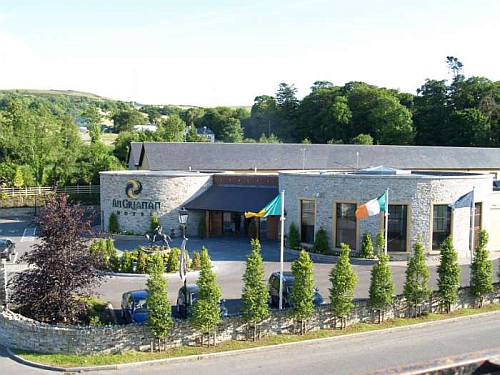 staying at The Millrace Hotel, Bunclody, and playing at Coollattin Golf Club, Mount Wolseley Golf Hotel and Country Club, Borris Golf Club, Enniscorthy Golf Club, Killerig Castle Golf Club or Carlow Golf Club. 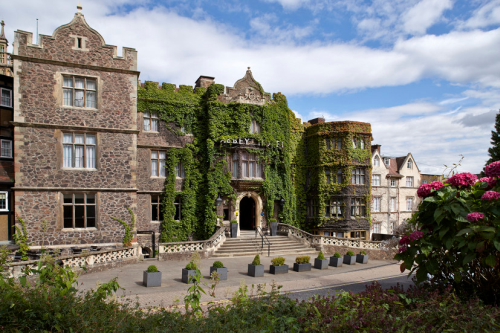 staying at The Abbey Hotel, Great Malvern, and playing at The Worcestershire Golf Club, Bransford Golf Club, Worcester Golf and Country Club, Puckrup Hall Golf Club, Perdiswell Park Golf Club or Tolladine Golf Club. 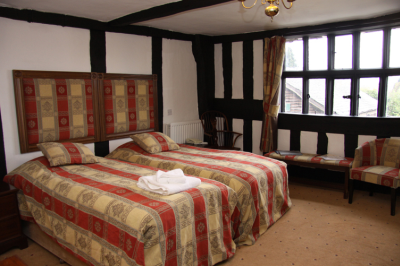 staying at The Old Vicarage, Bridgnorth, and playing at Worfield Golf Club, Chesterton Valley Golf Club, Bridgnorth Golf Club, Patshull Park Hotel, Golf and Country Club, Swindon Golf Club or Telford Golf and Country Club. 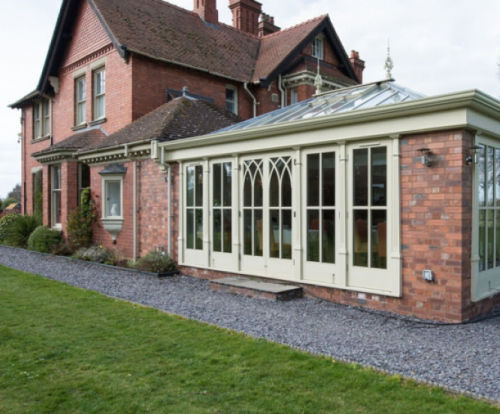 staying at The Colton House, Rugeley, and playing at Hawkesyard Golf Club, Beau Desert Golf Club, Ingestre Park Golf Club, Lichfield Golf and Country Club, Brocton Hall Golf Club or Manor Golf Club (Kingstone). 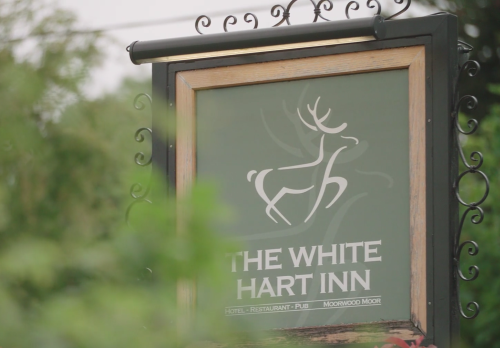 staying at The White Hart, Alfreton, and playing at Alfreton Golf Club, Shirland Golf Club, Matlock Golf Club, Ormonde Fields Golf Club, Brierley Forest Golf Club or Chevin Golf Club. 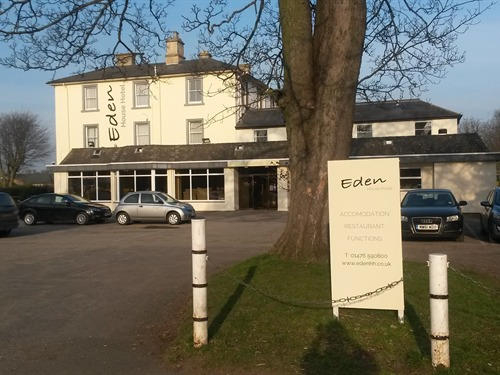 staying at The Eden House Hotel, Grantham, and playing at Belton Park Golf Club, De Vere Belton Woods Hotel and Country Club, Stoke Rochford Golf Club, Sudbrook Moor Golf Club, Sleaford Golf Club or Newark Golf Club. 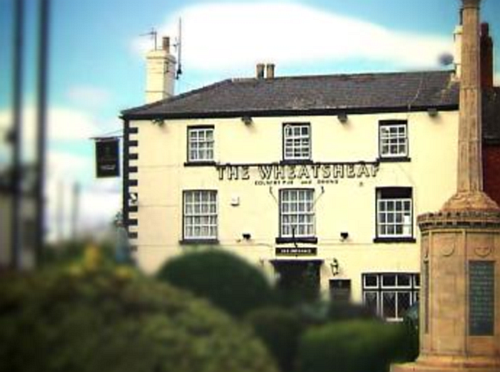 staying at The Alsager Manor House Hotel, Alsager, and playing at Alsager Golf and Country Club, Malkins Bank Municipal Golf Course, Crewe Golf Club Ltd, Goldenhill Golf Course, Wychwood Park Golf Club or Gorstyhill Golf Club.